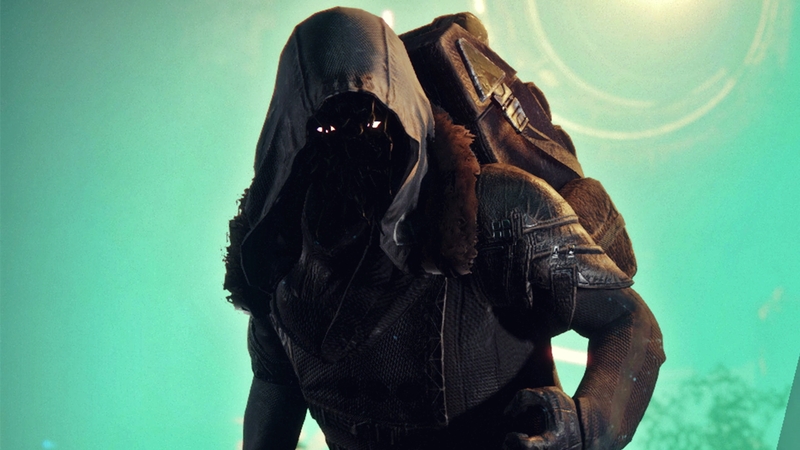 Xur is a vendor in Destiny 2 who arrives every week at different locations. Xur is an Exotic vendor. He brings different Exotic weapons and armor every week. Xur also brings Fated Engrams or Exotic Engrams that drop Exotic gear. You can buy the Fated Engram for 97 Legendary Shards from Xur. Risk Of Rain 2 – Golden Altar And Golden Orb – What Are They?